Join us for dinner Tuesday to Sunday. 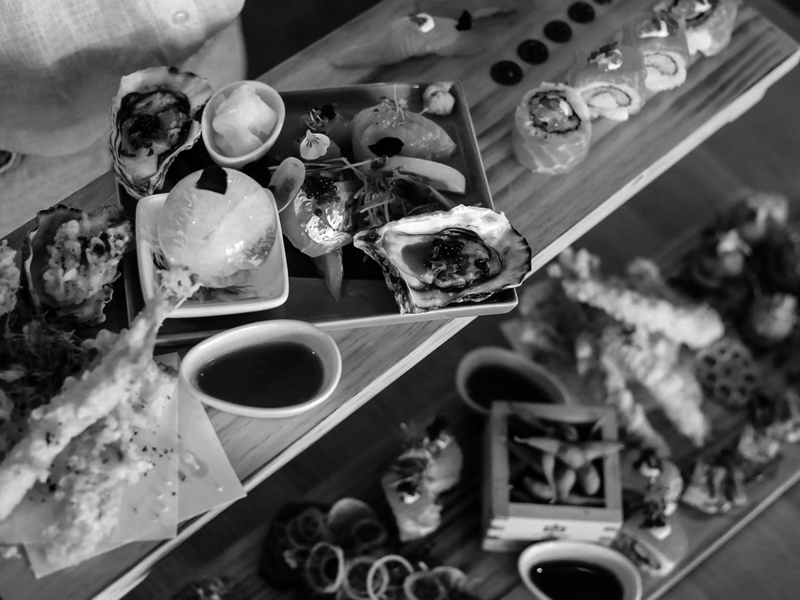 IZU offers a rich experience of Japanese dining with European influence. The ethos behind IZU is to use fresh local ingredients and enhance the natural flavours of each dish to bring out the best result. 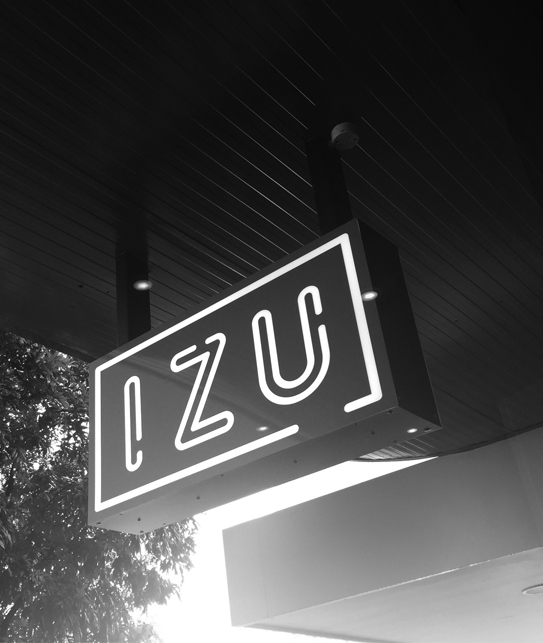 IZU offers a rich experience of Japanese dining with European influence.